ALTBalaji has completed two years and has emerged as a multi-genre contenlibrary and established a niche for itself in the Originals space. 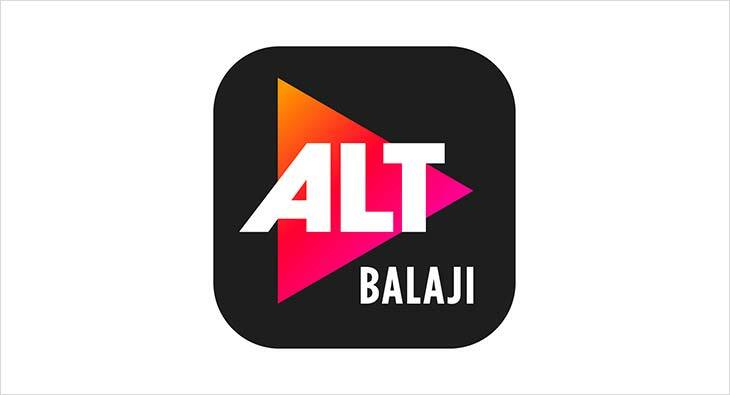 With over 36 originals, ALTBalaji aims to further bolster this content library with a committed pipeline of around 100 shows by 2020. To better connect with, and involve fans in the 2nd year celebrations, the platform will launch a digital contest ‘ALTBalaji Ka Sabse bada fan’, where 2 lucky winners will get a chance to meet their favourite star. A Twitter contest will be hosted on ALTBalaji’s official handle from April 19 till 22nd wherein multiple questions will be asked about the shows at regular intervals. Winners of the contest will be announced on April 23 and two actors from the ALT family will personally go visit them, adding fervour to the activity. In addition to the celebrations, the platform will also launch ‘#BreastBuffer’ – a breast cancer awareness campaign, through a distinct and personal reminder as a pre roll, while the show is about to begin. On the back of a successful year, ALTBalaji brought forth engaging concepts spanning across different genres. ‘Broken but Beautiful’, ‘Hum - I’m because of us’, ‘The Great Indian Dysfunctional Family’ and ‘Home’ were among the most-binged original series; while shows like ‘Gandii Baat’ and ‘Apharan’ scored the highest engagement rates with an average viewing time spent of 77 minutes by the subscribers.